Black obsidian brings higher Chakra light into lower ones; cleanses and uplifts. Changes fear into flexibility with the advent of change. Obsidian is used in scrying for divination purposes and often found in mirrors and crystal balls. 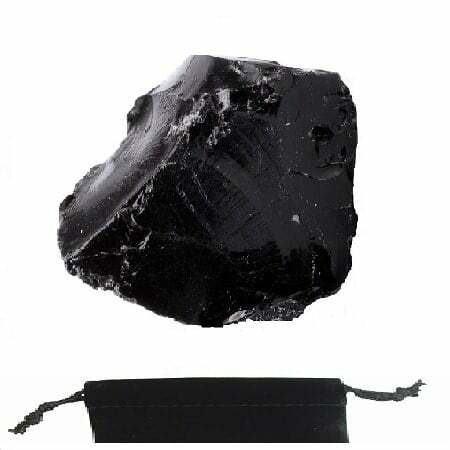 Obsidian is used for transformation. 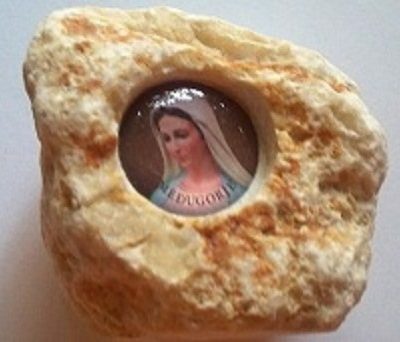 This is a strong grounding stone and is known as “the protector”. It is said to “mirror one’s soul. 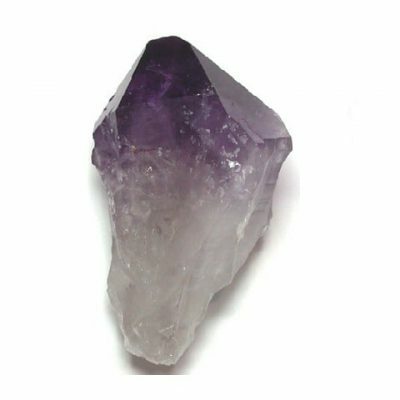 This stone brings about objectivity, dis-attachment and is grounding. It reduces fantasy and escapism. 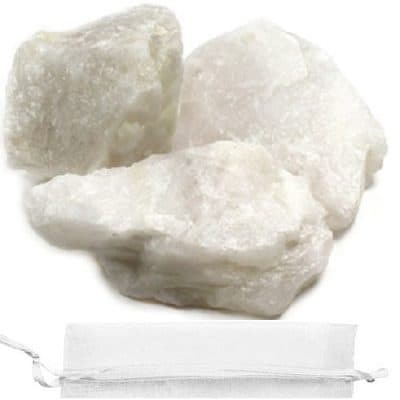 Absorbs and dissolves anger, criticism, fear, and therefore is protective. This unusual black stone absorbs darkness and converts it to white light energy. It is a warm and friendly stone, which is used at the Root Chakra, encouraging ones survival instincts and is grounding.